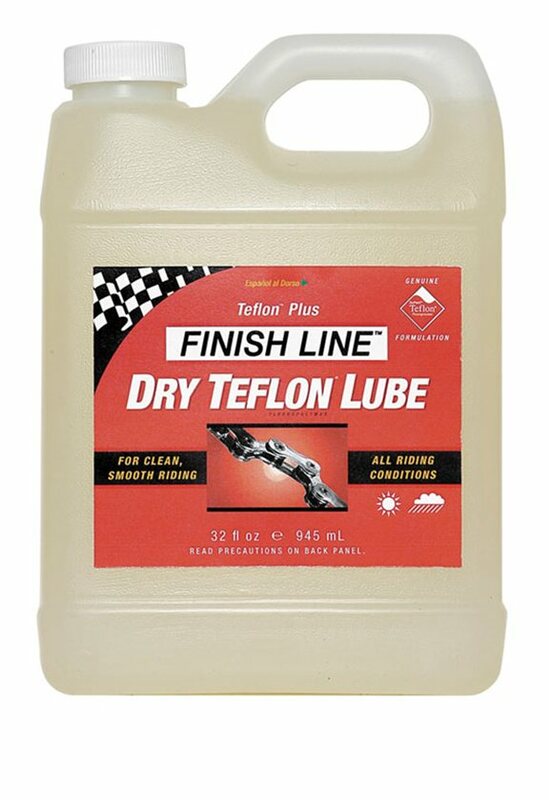 This dry lube from Finish Line goes on wet then dries so it wont attract dirt. It is best in dry conditions because water wears it quickly. For best results apply the night before your ride so it can set completely. Where I ride it's mostly dry and dusty and this stuff is nice and light. Even though it is a dry lube, it still collects dust and dirt. There are better lubes for extremely dusty conditions, but this is great for all around. It works better than the wax kind. I use it after I clean my chain. Jenson's service is excellent! Extremely professional! Thank you!